Red Oak Technology Select Fund ranked 1st out of 99 eligible funds in the Science & Technology Fund category. 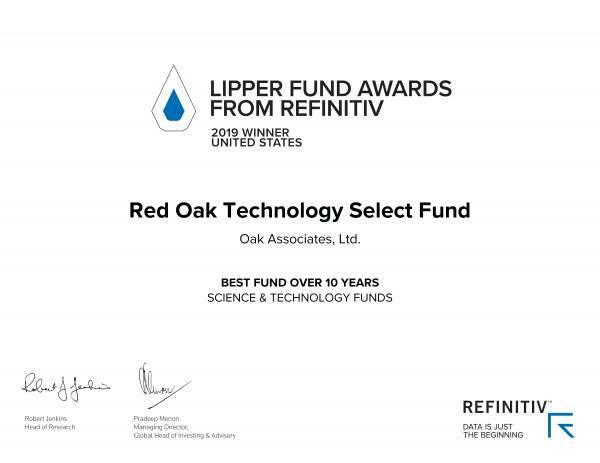 For three years in a row, Red Oak Technology Select Fund has been honored with a prestigious Lipper Fund Award from Refinitiv for Best Science & Technology Fund over ten years. 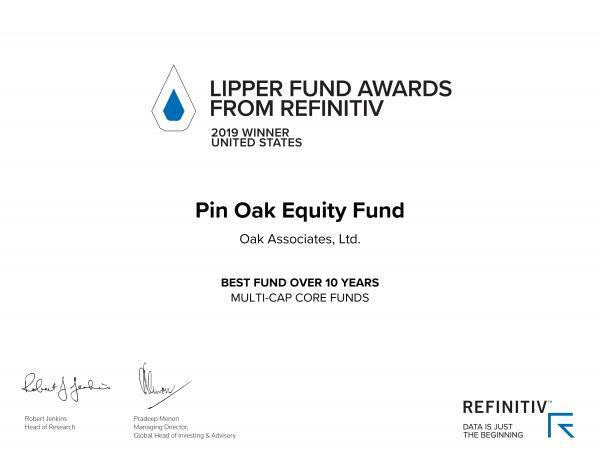 The Lipper Fund Awards from Refinitiv honor funds and fund management firms that have excelled in providing consistently strong risk-adjusted performance relative to their peers. Selection is based entirely on objective, quantitative criteria. 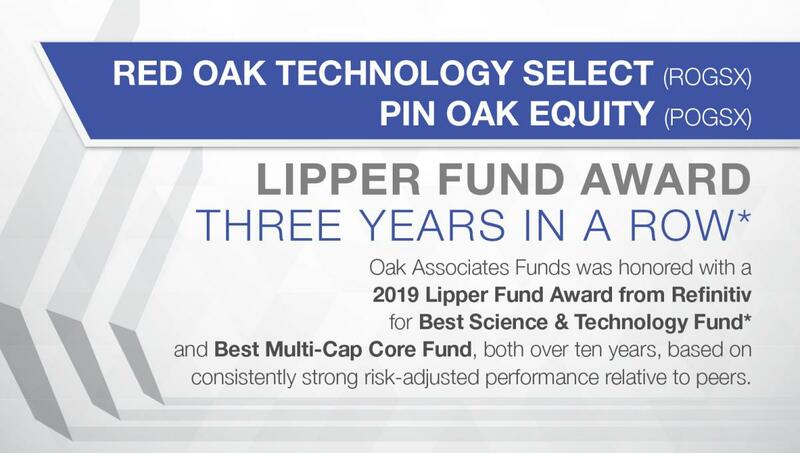 Pin Oak Equity Fund ranked 1st out of 375 eligible funds in the Multi-Cap Core Fund category. 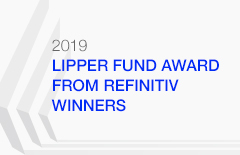 The Lipper Fund Awards from Refinitiv honor funds and fund management firms that have excelled in providing consistently strong risk-adjusted performance relative to their peers. Selection is based entirely on objective, quantitative criteria. Red Oak is managed by Jim Oelschlager and Robert Stimpson. The Investment Team builds the portfolio with companies that possess sustainable competitive advantages and trade at attractive valuations. Pin Oak Equity is managed by Jim Oelschlager and Robert Stimpson. The Investment Team concentrates the portfolio in a select number of sectors and holdings; it seeks the Managers' best ideas, regardless of company’s size. Learn more about our Pin Oak Equity Fund.